Idrive is celebrating 10 years since the release of its flagship X-Series camera system. Over the last decade, Idrive and the X-Series have evolved to push the standards of the transportation industry and its technology. This month, Idrive celebrates 10 years since the X-Series’ first production release. In celebration of these 10 successful years, we want to remember where we came from and share where we are going. Idrive was formed in 2008 by two engineers who saw a need in the transportation industry for a low-cost professional camera solution. The industry wanted options when there were none. The need for dash cameras was growing exponentially as fleets across the United States were trying to cut costs, while still maintaining a good safety record. The only way for fleets to achieve these goals was to find a low-cost solution that would provide objective data without breaking the bank. Over 10 years ago, GPS was adopted as the standard in fleet monitoring because of its cost effectiveness compared to video monitoring. GPS Tracking allowed the industry to keep track of their fleet vehicles with some telematics data, but it was still lacking visibility. Idrive’s founders used their engineering experience and began researching how to more effectively and affordably bring video surveillance technology to vehicles. 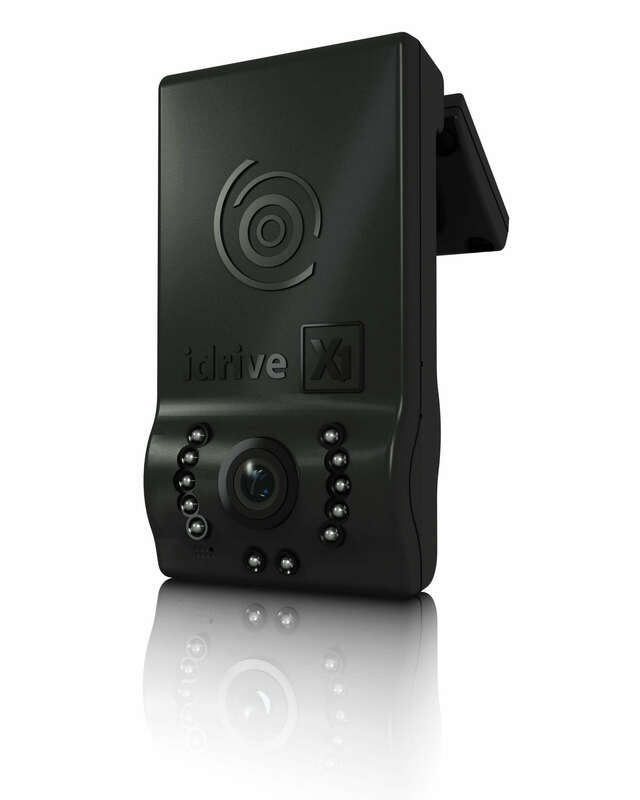 Looking for a way to reduce camera size, video compression, and bring video monitoring to fleet vehicles, Idrive created the X1 video event recorder. The Idrive X1 provided a commercial grade camera system that could accommodate the needs of both large and small fleets. The Idrive X1 made its mark in the transportation industry by reducing accidents and adding clarity to fleet monitoring. The X1 was first being used in buses, taxis, limos and para-transit vehicles, then moved to intermodal, trucking, and corporate fleets. In its first month of operation, the X1 camera was already doing its job by exonerating driver after driver from major accidents. The X1 solved many issues for fleet safety managers. It provided a professional system with no monthly fees and the biggest selling point, data ownership. In a world full of contracts, data ownership was a breath of fresh air for safety managers. With Idrive, fleets could own their video data, review it and coach their drivers without having to rely on their camera provider. Because of the major success of the X1, Idrive completely revamped its X-Series line and released the Idrive X2 in 2015. 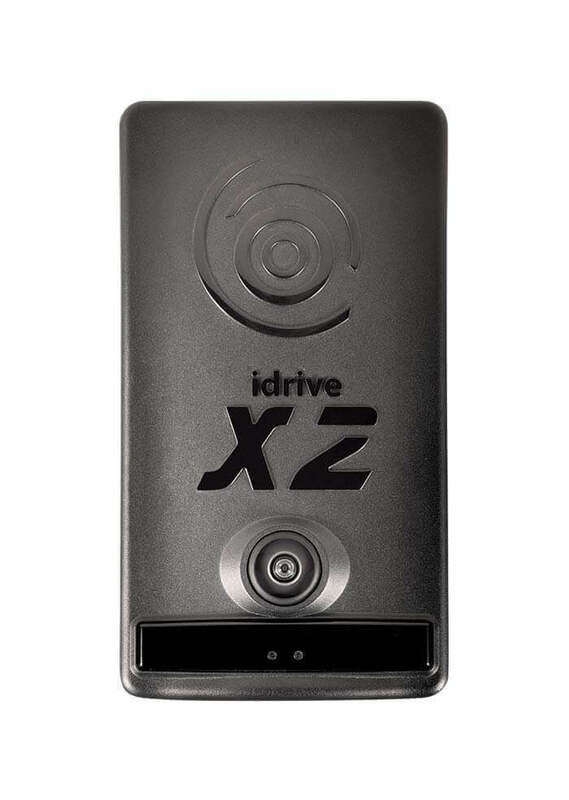 The Idrive X2 featured the industry’s first truly simultaneous recording of both continuous video and event recording in two separate video streams. The X2 also featured a brand-new service, Idrive Video Telematics, which allows GPS tracking with live look-in capability. With the Idrive X2, the X-Series had come full circle by combining the best of GPS tracking and video capability into one small package. With the success of the Idrive X-series, Idrive has been able to keep engineering and innovating the X-Series cameras to reflect the growing needs of the industry. Industry first “True” simultaneous recording of both continuous video and event recording in 2 separate video streams. Artificial Intelligence (AI) for Facial Recognition, Safe Distance warning, etc. Additional AI features using Idrive’s massive data acquisition including Drowsy and Distracted Driving, enhanced coaching based on AI, covered camera notification, seat belt recognition and others. As we reflect on the past 10 years of technology, Idrive continues to look forward to future additions to the X-Series line of cameras. The relationship with our customers and partners continues to push the limits of what our cameras can do, and we can’t wait to share that with you. For more information on Idrive products visit our website at www.idriveGlobal.com or follow us @idriveGlobal on Facebook and Twitter.